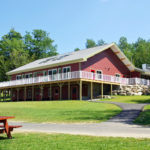 Pine Tree Society’s summer camp for children and adults with disabilities, Pine Tree Camp, wanted to increase program opportunities and welcome more campers. 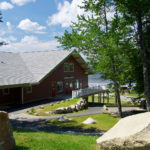 However, the former seasonal hunting lodge facilities limited campers independence as most alterations were completed prior to the ADA. 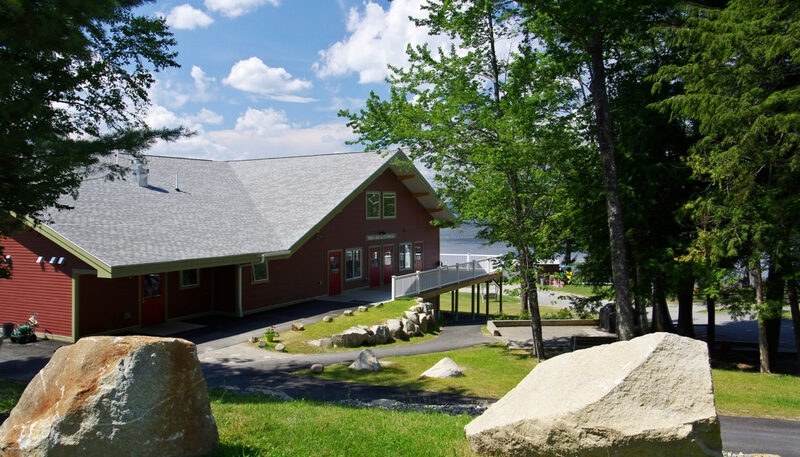 As more campers came to camp with more challenging medical needs the old buildings could not accommodate their equipment and health needs. 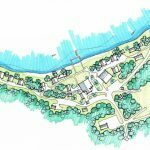 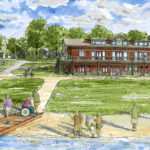 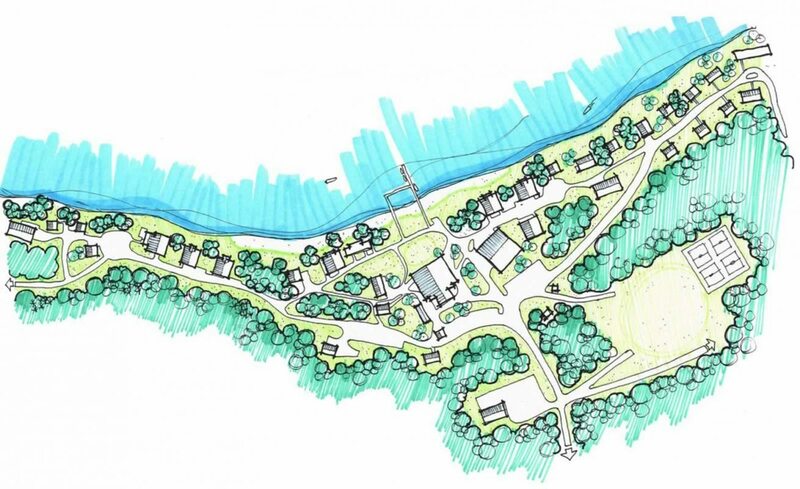 The WBRC team reviewed the existing facility programs and building systems, as well as land use permitting for the unique campus on a 280-acre tree farm with a mile of lake water front. 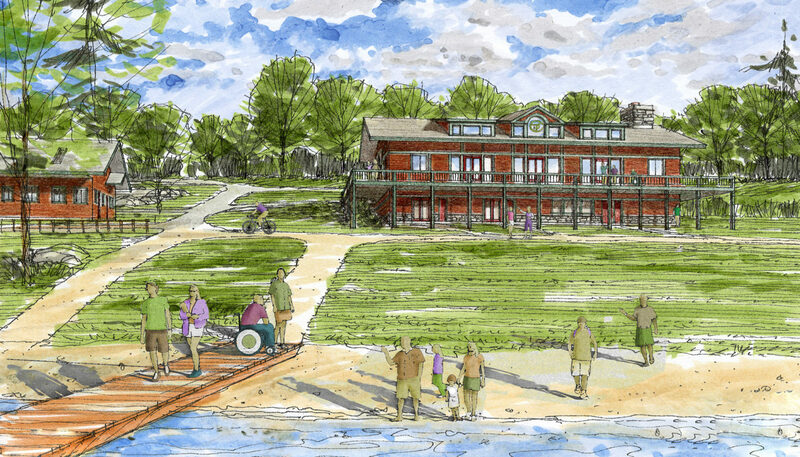 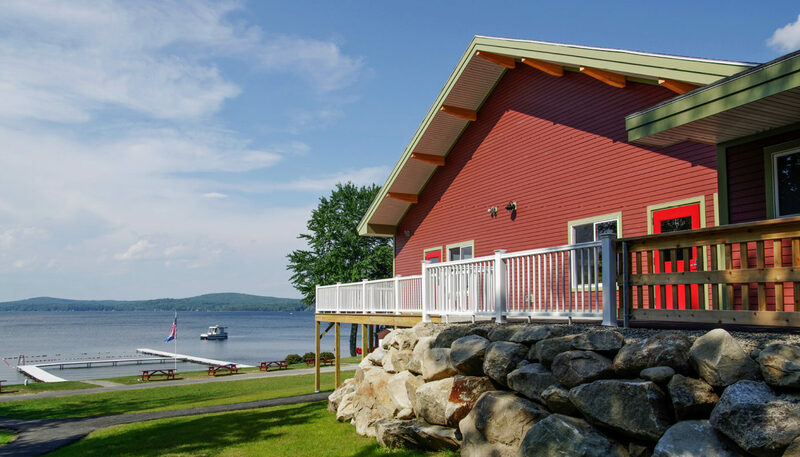 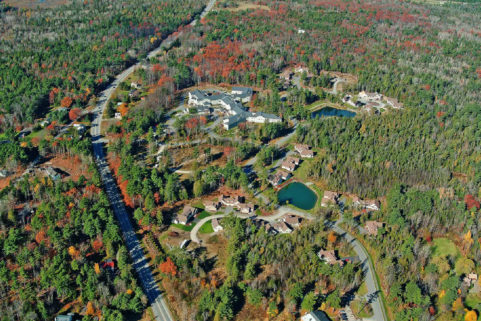 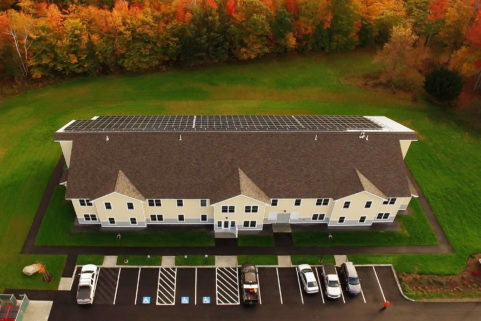 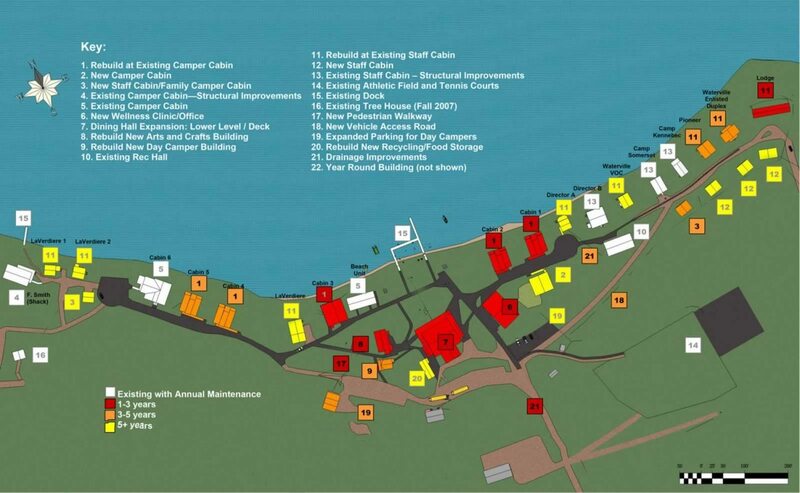 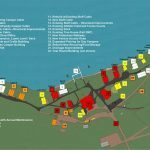 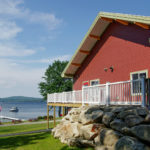 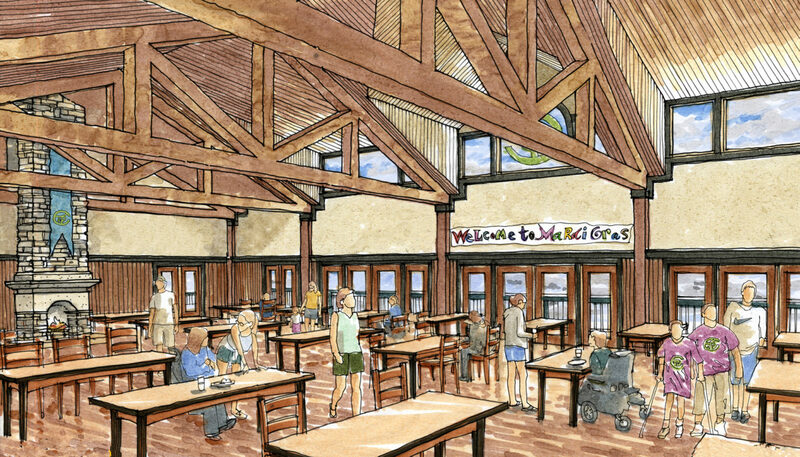 The master plan identified a capital campaign timeline for replacing key buildings at camp to increase shoulder season programs with year round facilities that would meet the health and accessibility needs of all campers for the future. 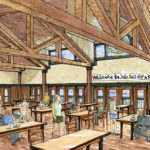 Capital campaign work that developed directly from the master plan included design and construction documentation for camp buildings including the new dining hall, staff cabin, and wellness center. 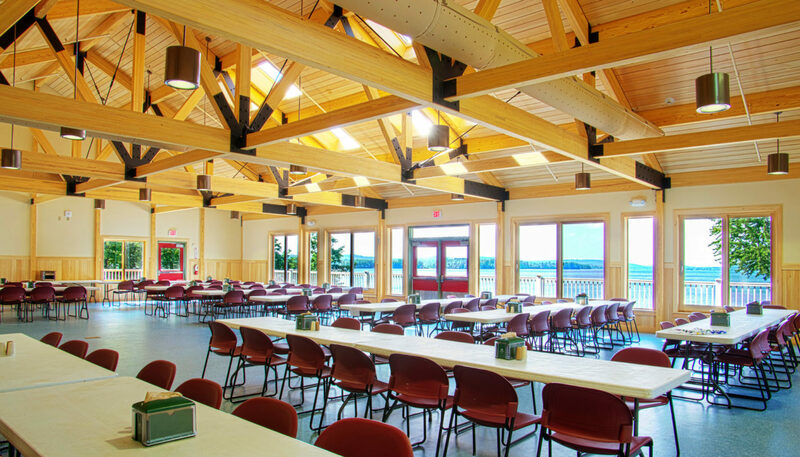 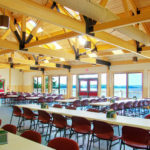 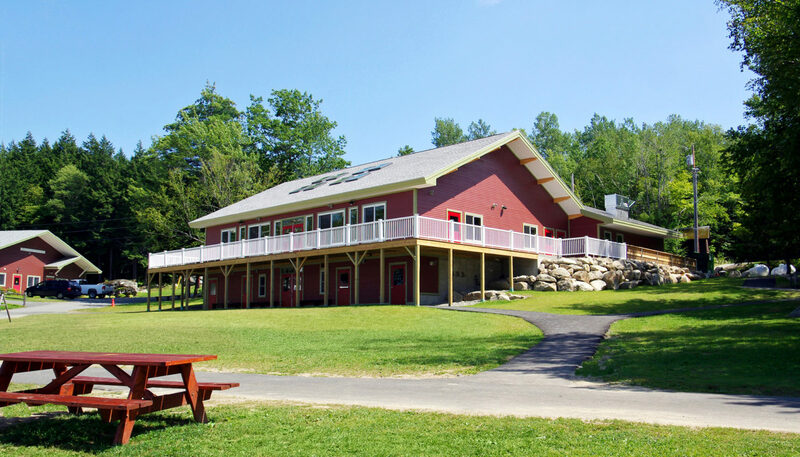 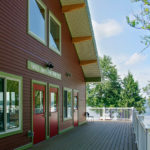 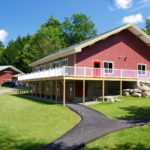 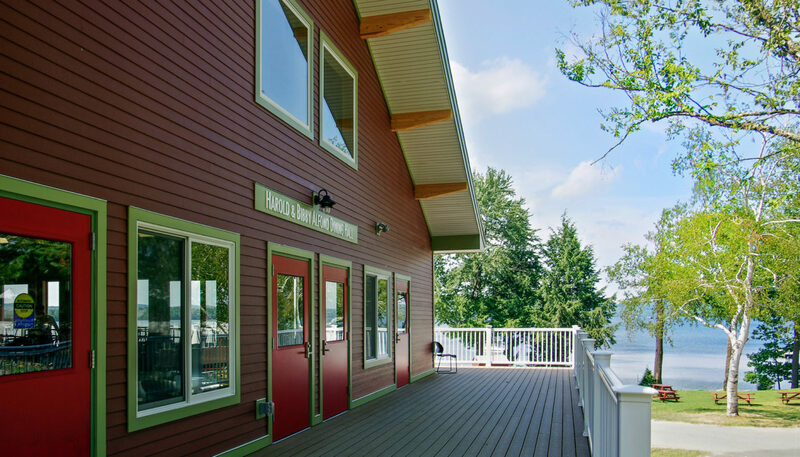 Following a successful campaign, the Harold and Bibby Alfond Dining Hall, designed by WBRC, was built in the heart of camp provided the opportunity to exceed accessible design requirements to meet campers’ needs, increase the dining capacity to 225, and create a building envelope that would extend the use of the dining hall during all seasons for additional camp programs. 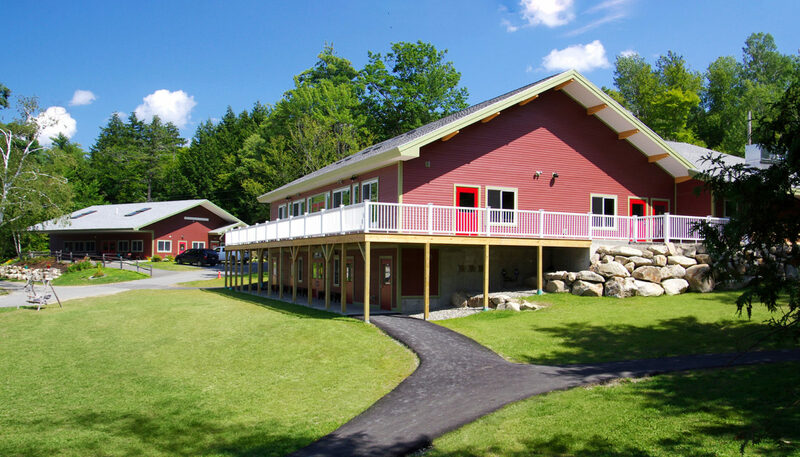 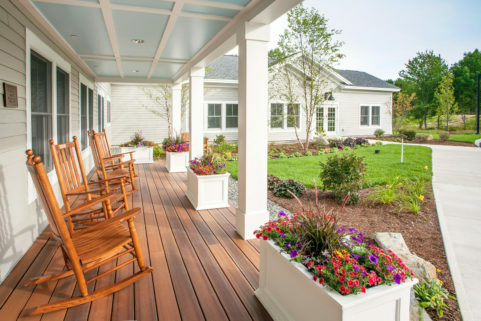 The firm also designed and oversaw completion of a new camp Wellness Center.